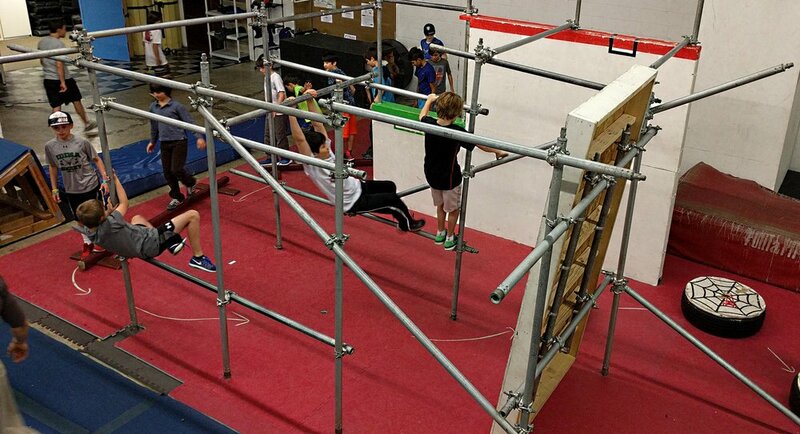 Designed for kids ages 7-12, the Parkour Day Off Camp is an immersive, interactive and high energy experience that provides your child with the best parkour training possible. 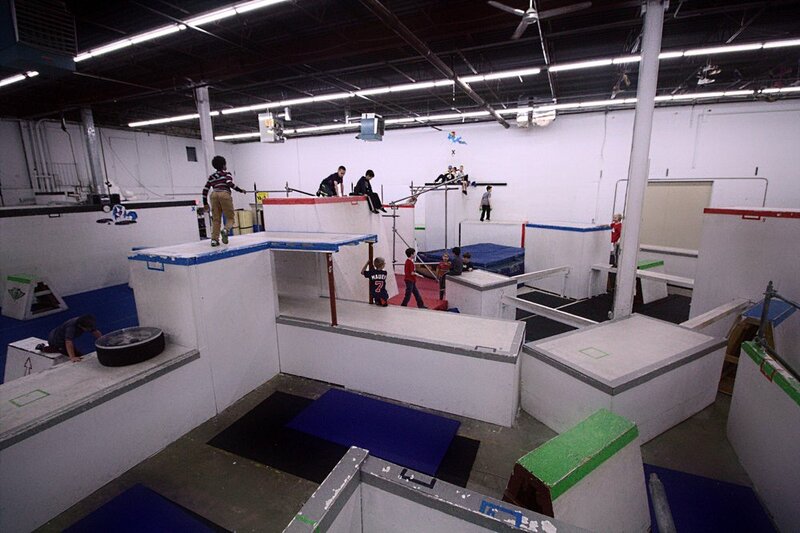 Campers will learn and hone their ability to run, jump, climb, vault, roll and more in the controlled environment of our parkour gym. This camp is perfect for the absolute beginner (no experience necessary!) or for a young parkour expert who wants a challenge. Everyone works and plays at their own level! Please bring a water bottle, comfortable clothes, lunch and a snack.